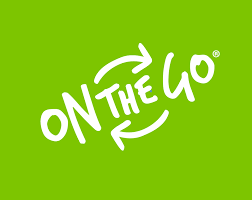 Find here Onthego Custom Apparel coupons, deals and vouchers. We love to connect with our community and have a fast growing brand and social presence, with over 100,000 followers on our social channels. We are making designing uniforms fun! We’re edgy, dynamic and very fashion forward. Our collections are designed to empower personalisation and bring people together towards their cause!